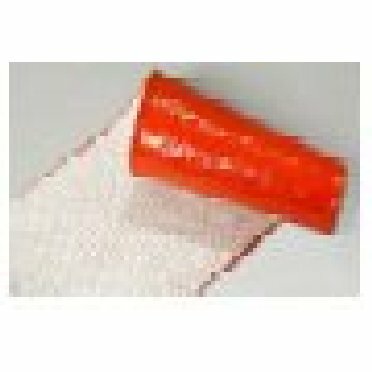 HP Tape Fire Sleeve is resistant to molten splash, water, hydraulic fluids, chemicals. Knitted fiberglass and fully polymerized silicone coating. See specifications for further information and temperature ratings. SKU: HP Tape Frye Sleeve. Categories: Adapters/Accessories, Hose Protection.